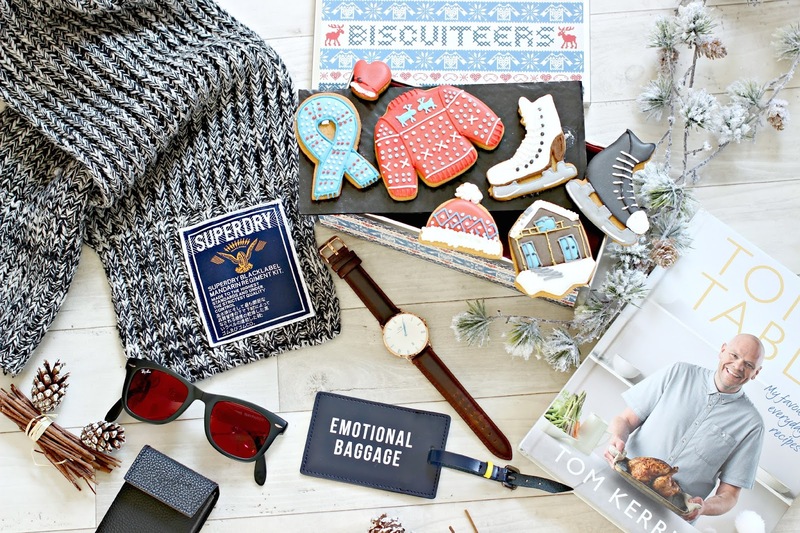 Last Minute Gifts for your Boyfriend! OK, so Christmas is in three days and your boyfriend has just let it slip that he’s bought you something pretty darn special. You’ve got him socks and a kooky craft beer, and somehow that’s just not going to cut it. Panic not, you’ve got some time left to make a last minute order or trip to the stores and can pick up some seriously stylish gifts which your man will love. Don’t forget, today’s the last day for Christmas Next Day delivery, so don’t delay! Live near a Biscuiteers store? There’s one on Northcotte Road if you’re South of the River, and also a boutique in Notting Hill, or you have until tomorrow to order next day delivery from their website. 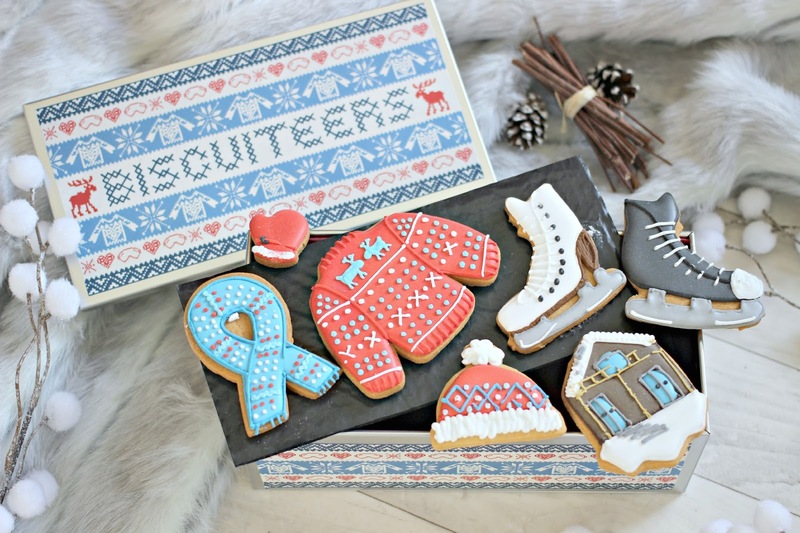 Whether he is a ski lover, gardening enthusiast or sports fan, Biscuiteers have a huge selection of fun and personalisable biscuits! 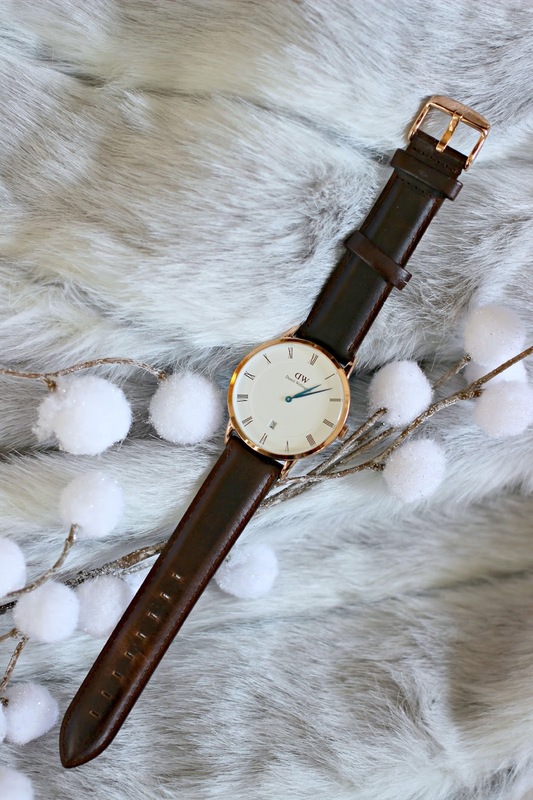 You’re cutting it fine, but if you make your Daniel Wellington order * right now * you will still be able to treat your man to every instagram lover’s dream watch in time for the big day. Use code fashionmumblr to get 15% off too! Christmas shopping on Oxford Street? 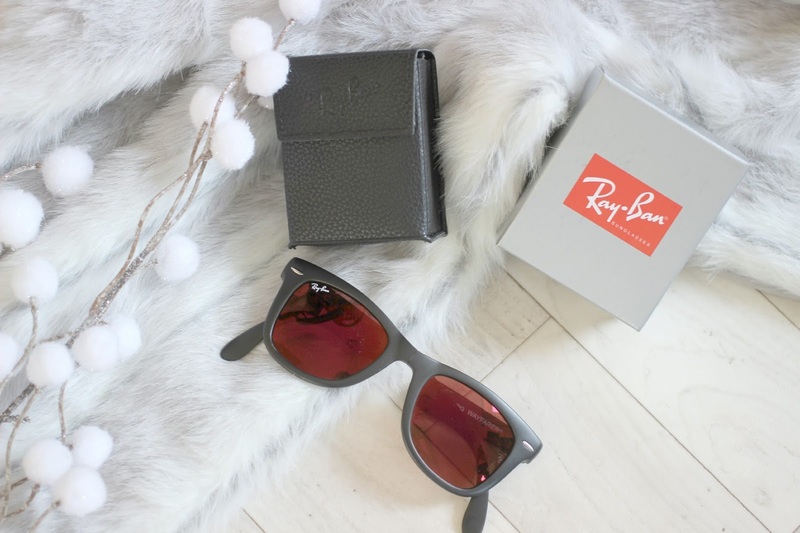 Make a beeline to Sunglass Hut to spoil your man with a pair of sunnies, like these folding Ray Bans. If your man loves to be pampered, or perhaps deserved a little bit of luxury within his grooming routine, there are tons of options which you can still snap up at the last minute. 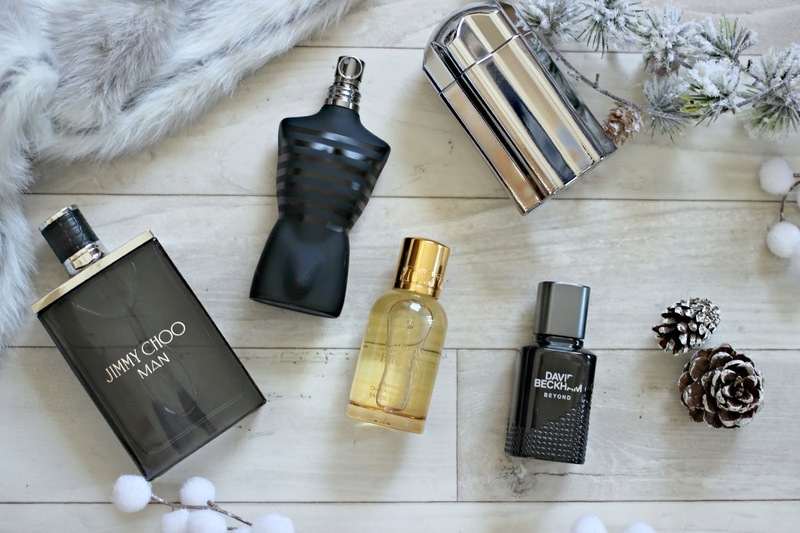 Head to Fragrance Direct today to put in a Next Day delivery order on loads of popular men’s fragrances, including my personal favourite *ahem, I mean Charlie’s favourite! *, Paco Robanne, One Million. 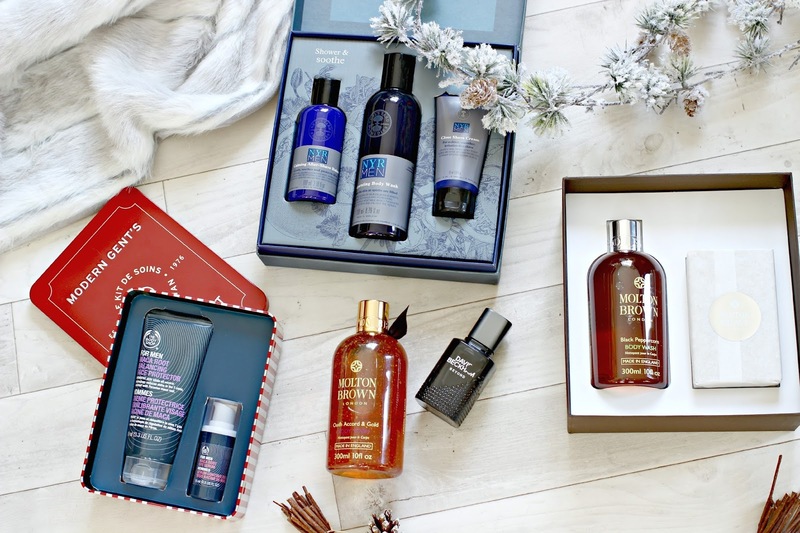 If you’re doing your Christmas shopping around Covent Garden, make a beeline for Molton Brown and Neal’s Yard Remedies, both of which are stocked up on gift sets which your man will love – whether it’s for a luxurious shave or a muscle-relaxing bath time treat. John Lewis has been a saviour for me this year, their Click and Collect to the Little Waitrose near my closest Tube Station makes my Christmas Shopping incredibly convenient. 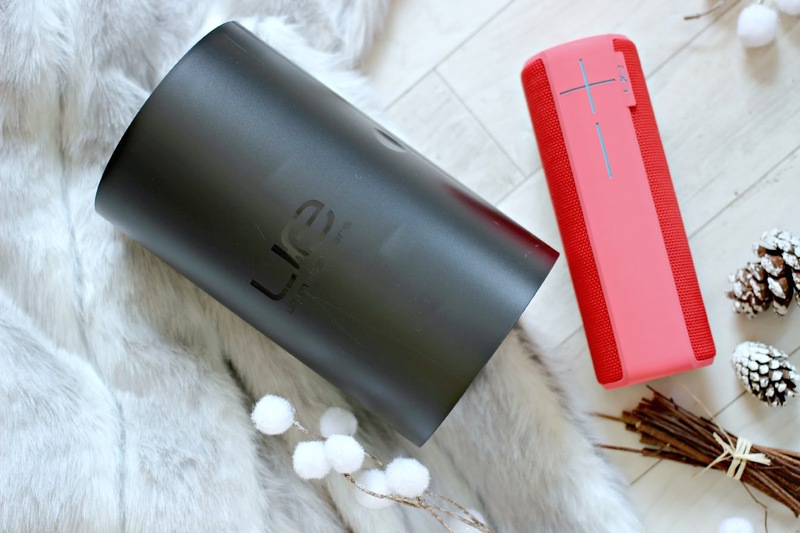 I put in a last minute order for the UE Boom 2 speakers and it was delivered the very next day. 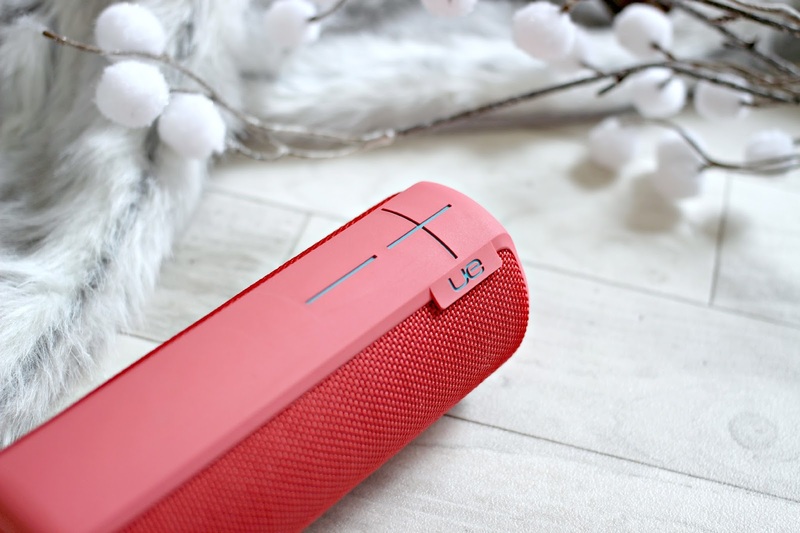 They make the ideal gift not just for the music lover, but anyone who likes to create a fun atmosphere wherever they are. We’ve already used ours at house parties, during long car journeys and even during dog walks! So don’t forget, make your online orders today with Next Day delivery to make sure your gifts arrive in time for Christmas!